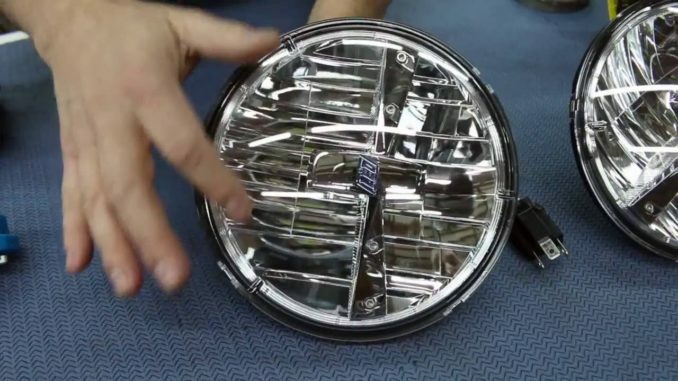 This video leads you through the step-by-step installation of 7″ round headlights plus heavy-duty headlight wiring harness from LMC Truck. This DIY headlight and wiring project is a great upgrade that takes just a couple hours of time with basic tools, and it can be done even more quickly if you’re just changing the LED headlights alone. Dim and yellowed headlights make your truck look aged, and they can be a safety issue, both with outward visibility at night and with other vehicles seeing you on the road. An LED Headlight Set from LMC Truck is an easy upgrade to increase the brightness and longevity of your truck or SUV headlights with less of a draw on your truck’s electrical system than factory lights. 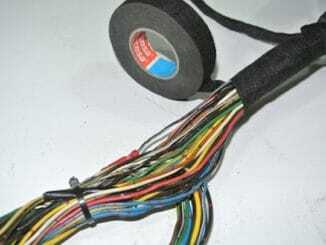 The addition of a plug-and-play Heavy-Duty Headlight Wiring Harness allows you to tap directly into your battery for 12V power, and won’t require any cutting, splicing, or soldering. 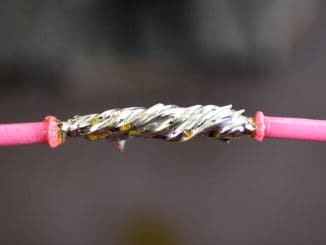 Kevin Tetz shows you all the basics you’ll need to get through the installation process, as well as some great tips and tricks to make sure you don’t run into any issues down the road. This how-to guide is performed with a Chevy C10, but it should help with similar headlight and wiring installations on other Chevy, GMC, Ford, and Dodge trucks with minor adjustments.